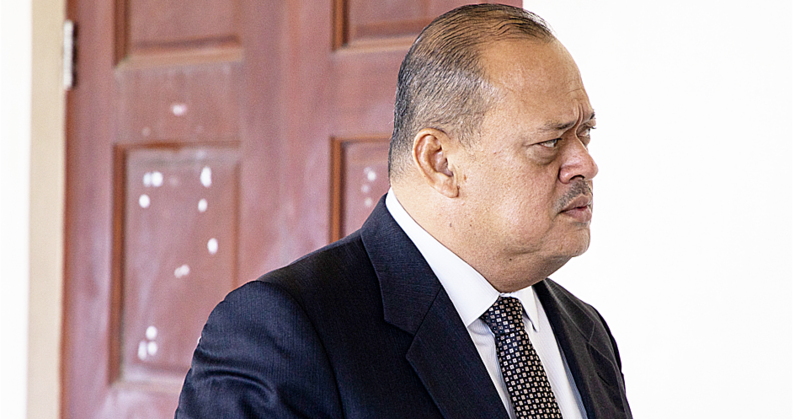 The Minister of Works, Transport and Infrastructure, Papali’i Niko Lee Hang, yesterday opened a conference that hopes to change lives of young offenders by feeding them the word of God. 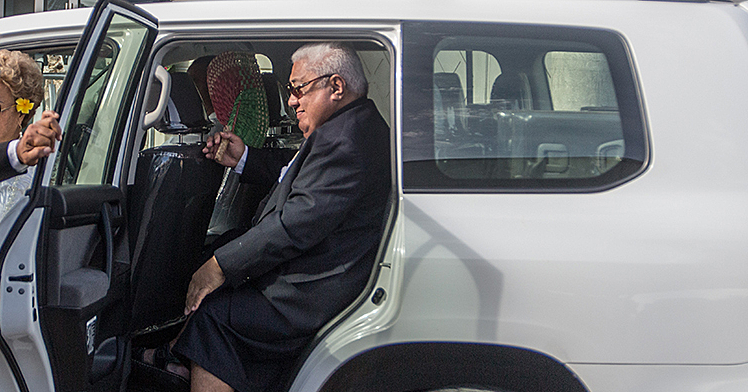 The 2018 Teen Challenge Samoa Youth conference also heard from other speakers including former Attorney General, Aumua Ming Leung Wai. 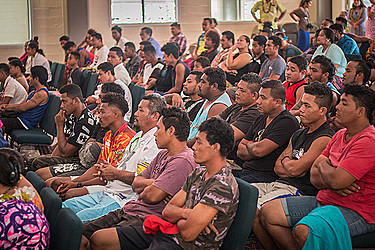 Held at the Apia Harvest Centre Church, Papali’i, who is also the Patron on Teen Challenge Samoa, said the programme has been very successful in rehabilitating the lives of many young offenders. The two-day conference is being attended by more than 100 youths - including young offenders on probation. Speaking during the opening, Papali’i said Teen Challenge highlights the unwavering commitment of the church leaders to make a difference in the lives of young people – especially those who have had a rough start. 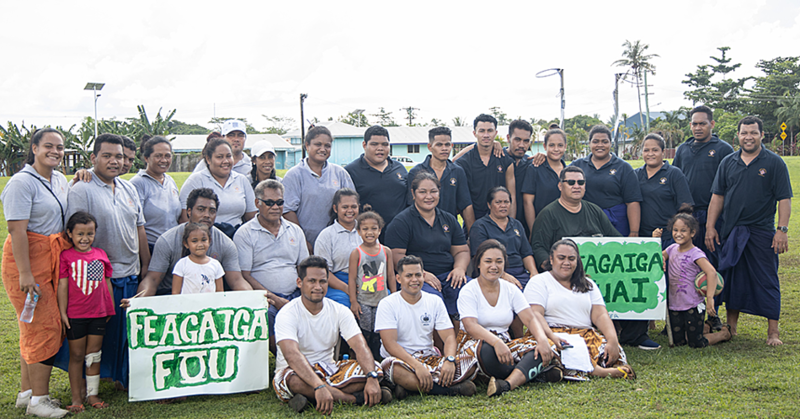 “The objective of this programme is to empower the youth of Samoa through a faith-based programme that will strengthen their body mind and spirit,” he said. Papali’i added that a M.O.U. was signed with the Ministry of Justice and Courts Administration to formalise the relationship. The programme does more than rehabilitate young offenders. Young couples have received marriage counseling to help them rebuild their families. To date there are 10 volunteers working to make a difference. The Minister added that the conference is to empower the youth to spread the good work conducted through the program they are a part of. The Teen Challenge Programme is run by Apia Harvest Centre Senior Pastor, Reverend Fa’afetai Fata. The Director is Eric Poe.